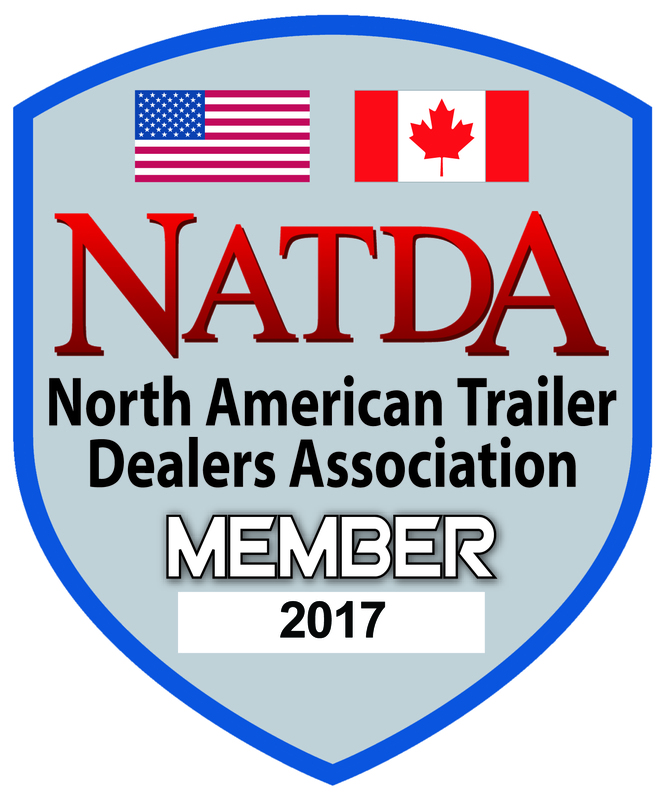 We handle sanitation trailer sales. Available for purchase or lease, we back all of our restroom, shower or restroom/shower combinations with the best customer service in the industry. We keep our most popular models in inventory and ready for delivery – providing our customers with the best available options. Our mission is to modernize the sanitation industry through state-of-the-art technology and top-of-the-line accommodations. 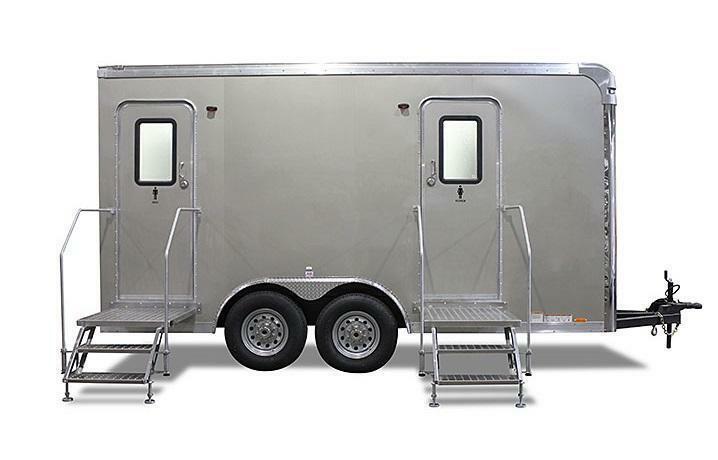 Our luxury restroom trailers help create a comfortable and private atmosphere that will surprise and delight you! 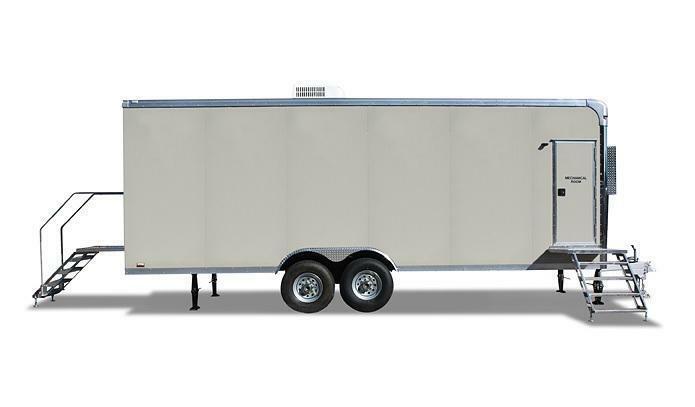 All of our portable trailers are equipped with running water, flush toilets, holding tanks, air conditioning, and electricity to ensure that you and your guests or employees feel clean and comfortable while working a project or enjoying an event. 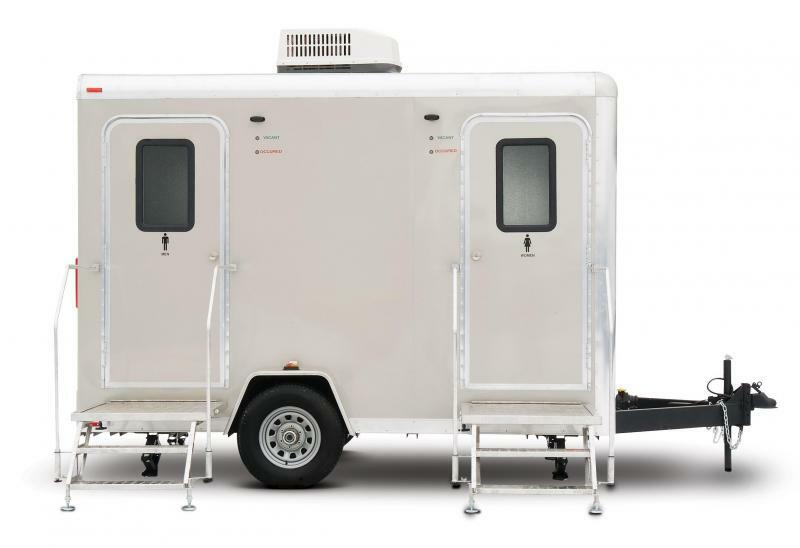 Whether you are looking to rent or purchase a luxury restroom trailer, we have the sanitary solutions to fit your budget. We have mobile showers, multi-stall restroom trailers, ADA compliant restroom trailers, used restroom trailers, and even tailgating trailers ready to go wherever life takes you.